The Doric Film Festival 2019 is now underway, accepting entries from January 2019. A press release has been issued with the backing of Aberdeenshire Council, The Elphinstone Institute and the North East Scots Language Board. The competiton is to encourage schools, universities, colleges, community groups and creative individuals to develop a short film with the title ‘What the North East of Scotland Means to Me’. The films need to be in Doric with original music and up to 5 minutes in length.  We want to give you and your business the fantastic opportunity to sponsor the inaugural Doric Film Festival and we are therefore offering sponsorship packages. These packages include a donation to provide prize money for one of the categories or to develop the project. These packages will allow you to be a big part of this important endeavour which aims to encourage and develop the use of our native language. As part of your sponsorship you will feature on promotional materials, including press releases to local press and social media. If you donate money for one of the prizes, the prize will be named after your company. Frieda Morrison, the founder of Scots Radio is the driving force behind this. Her aim is to create a competiton that communities can get involved in and at the same time promote the Doric language, creative writing and music competition.